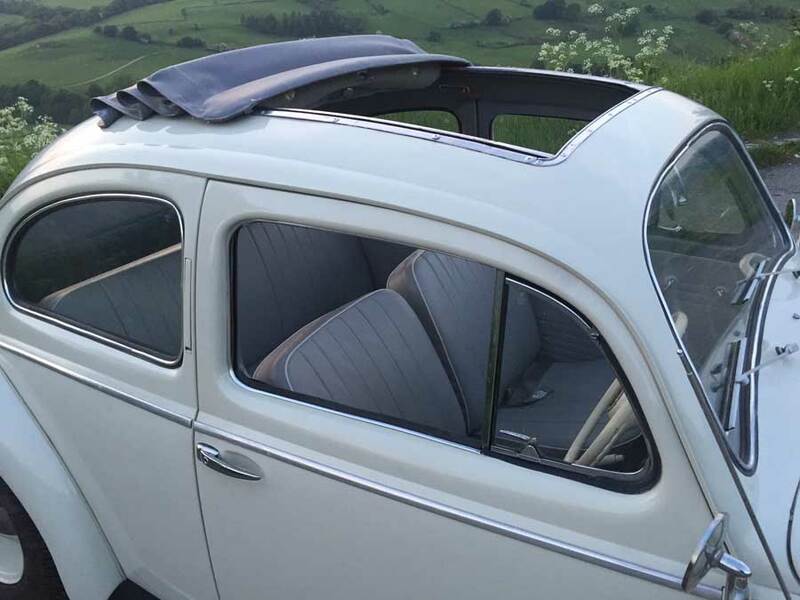 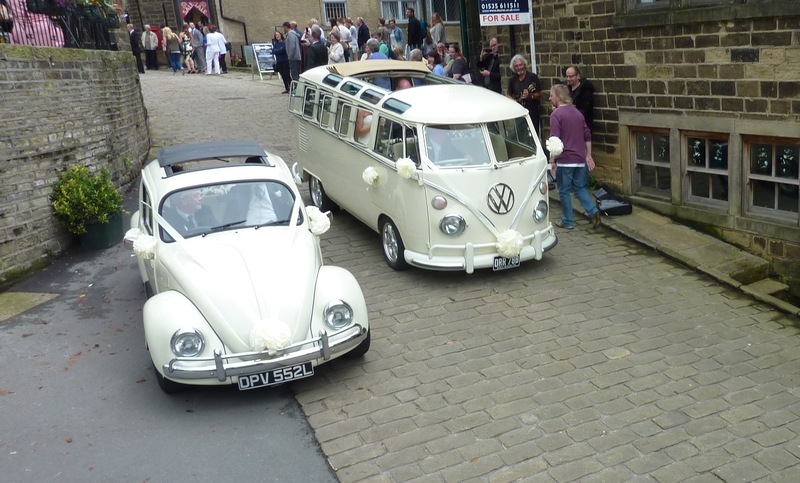 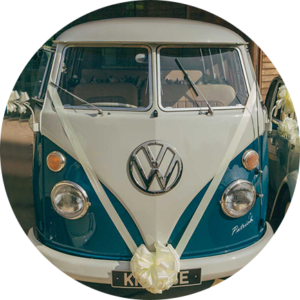 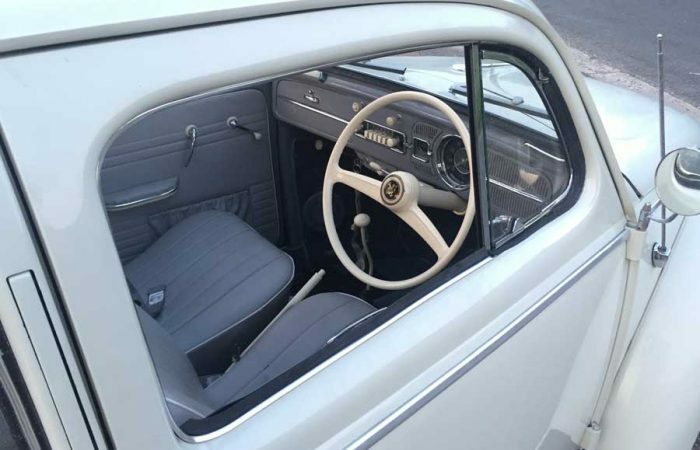 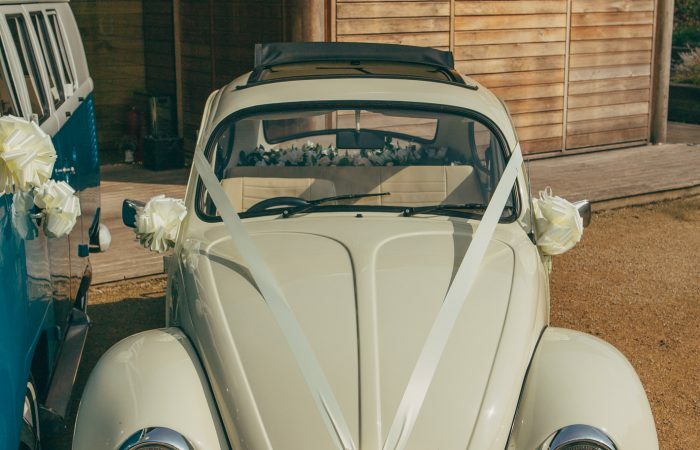 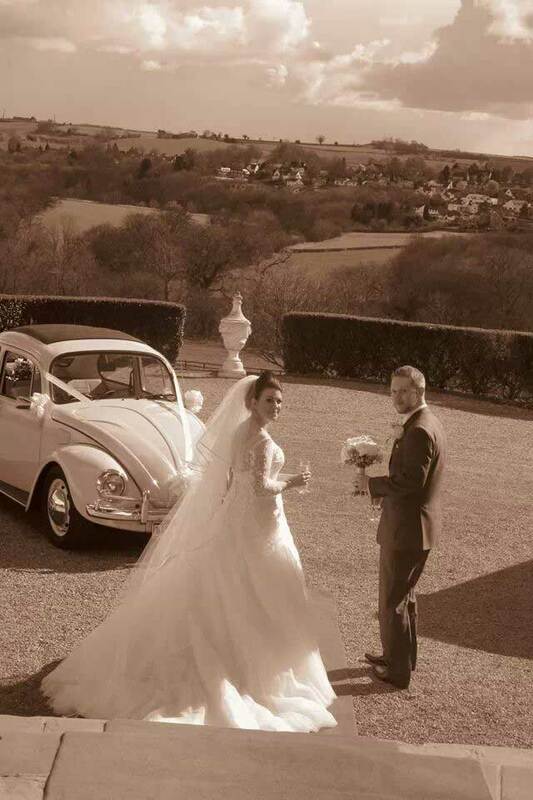 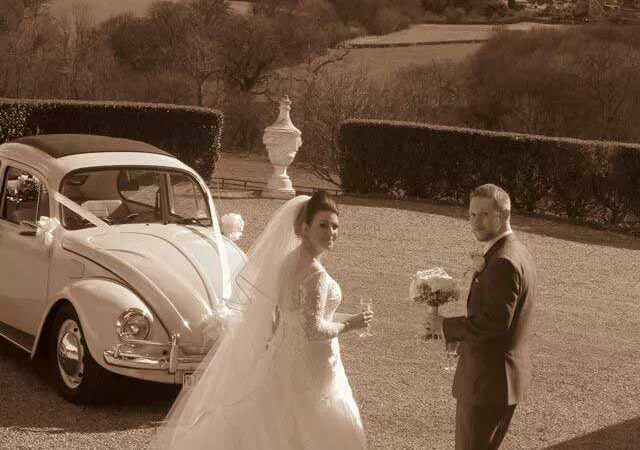 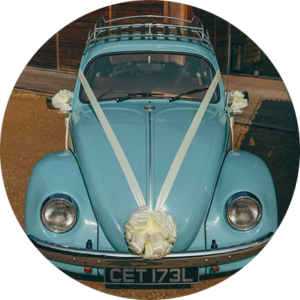 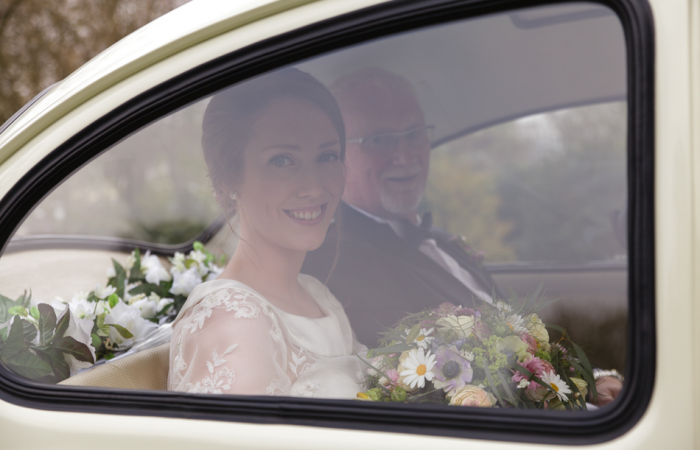 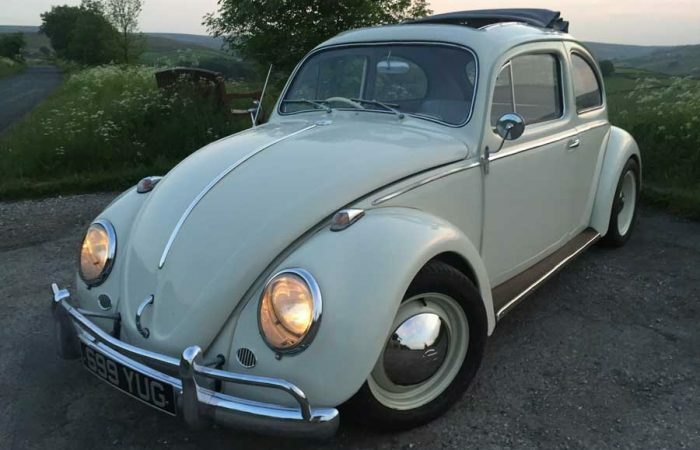 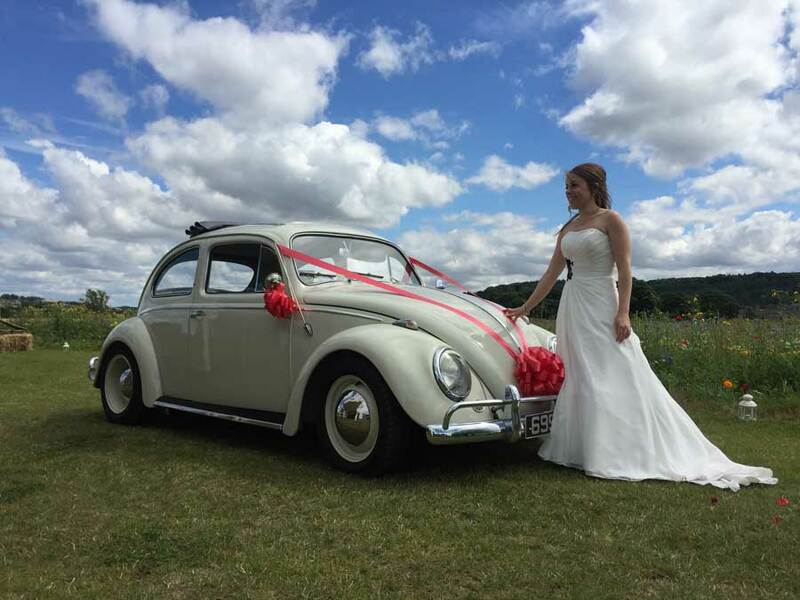 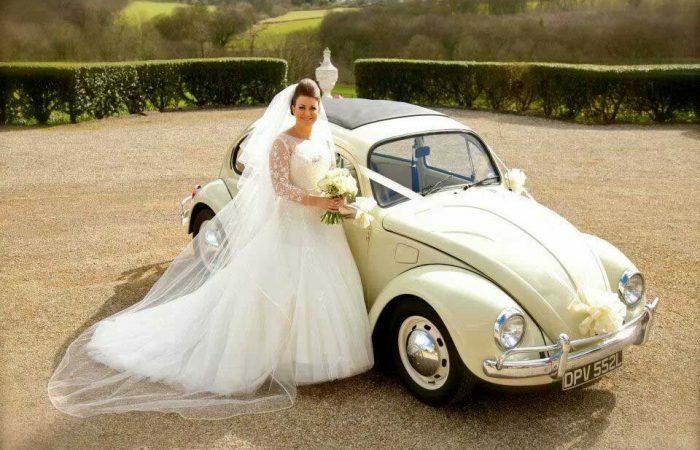 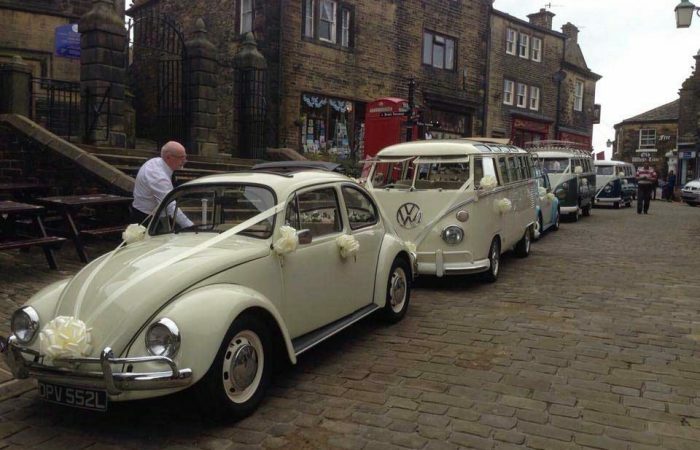 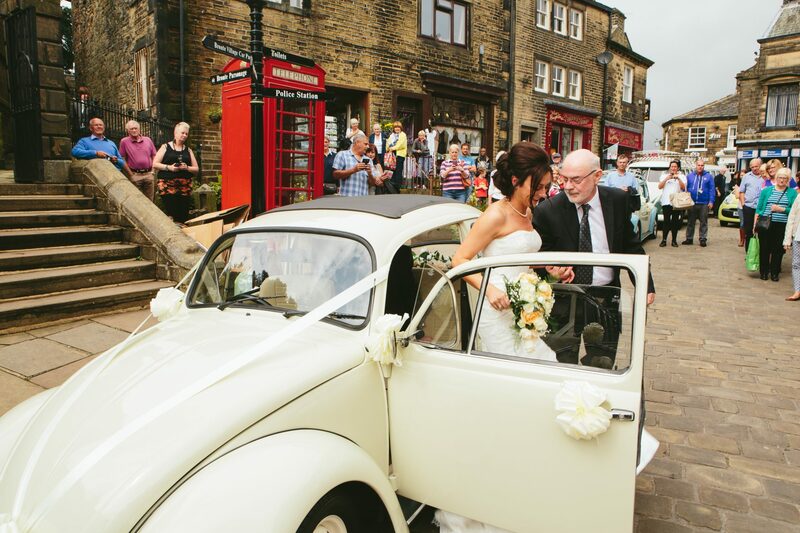 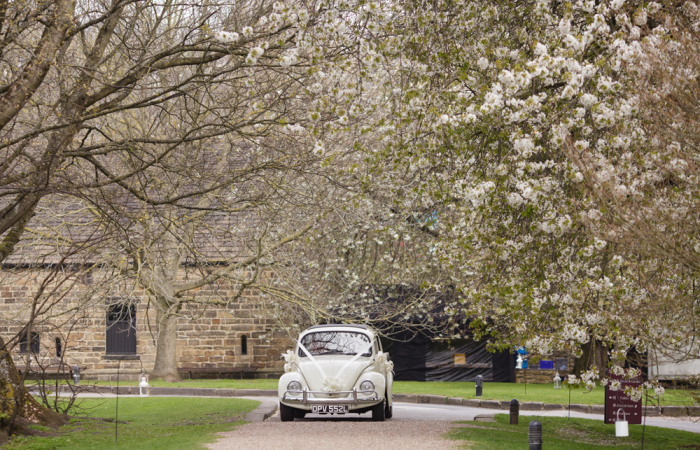 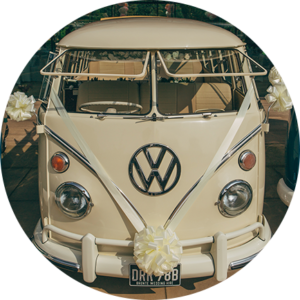 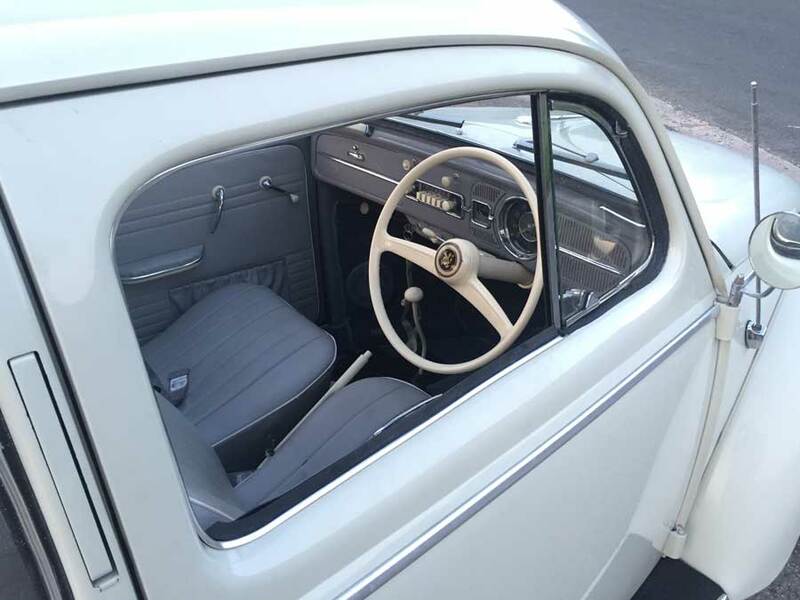 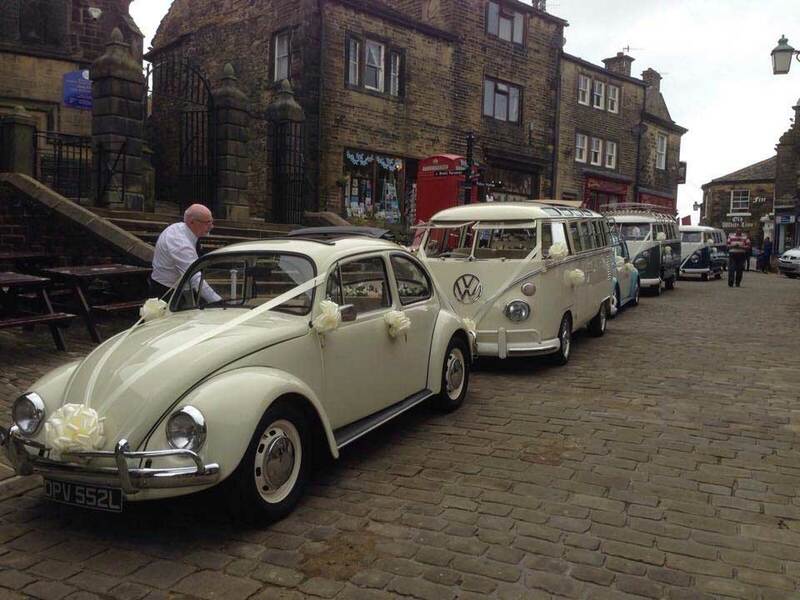 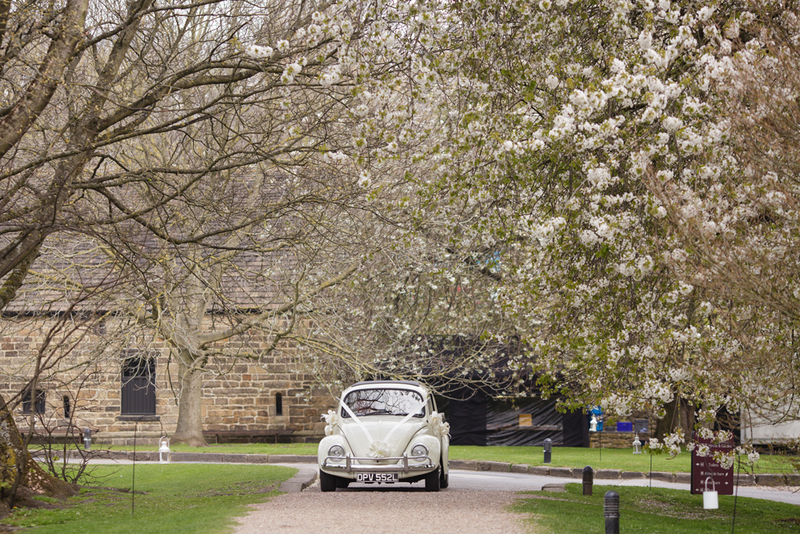 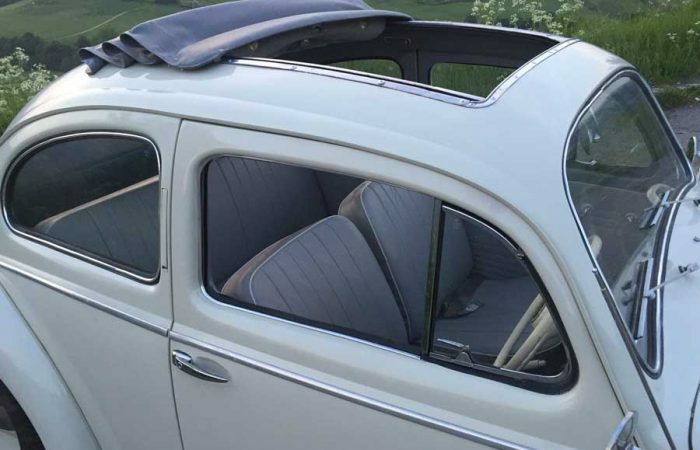 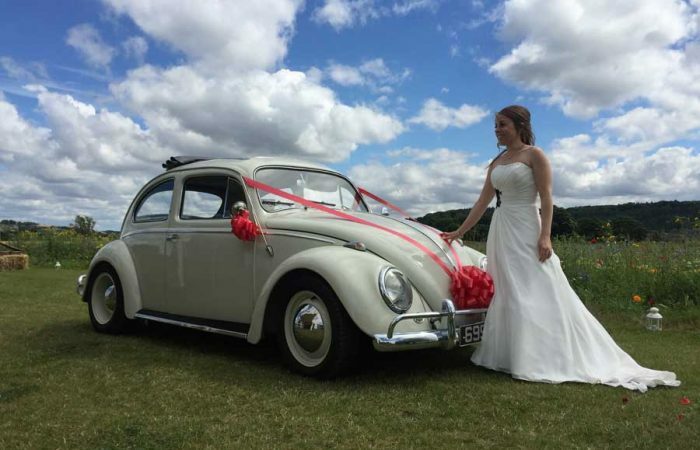 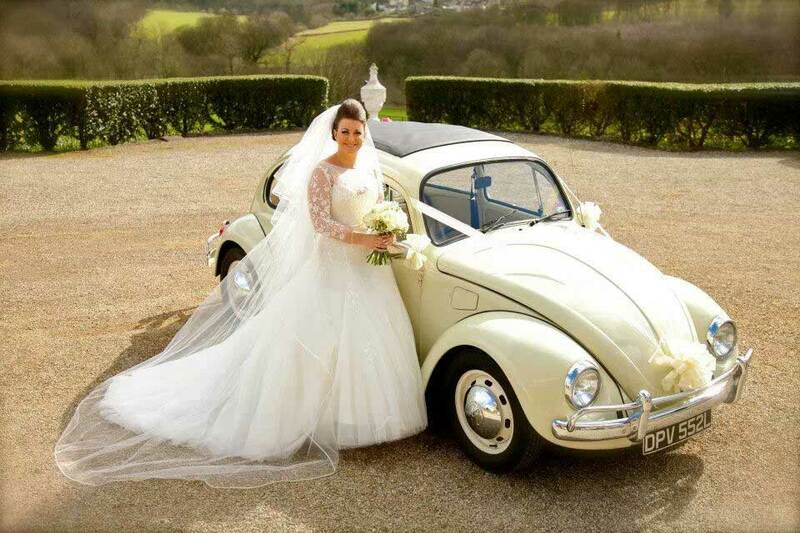 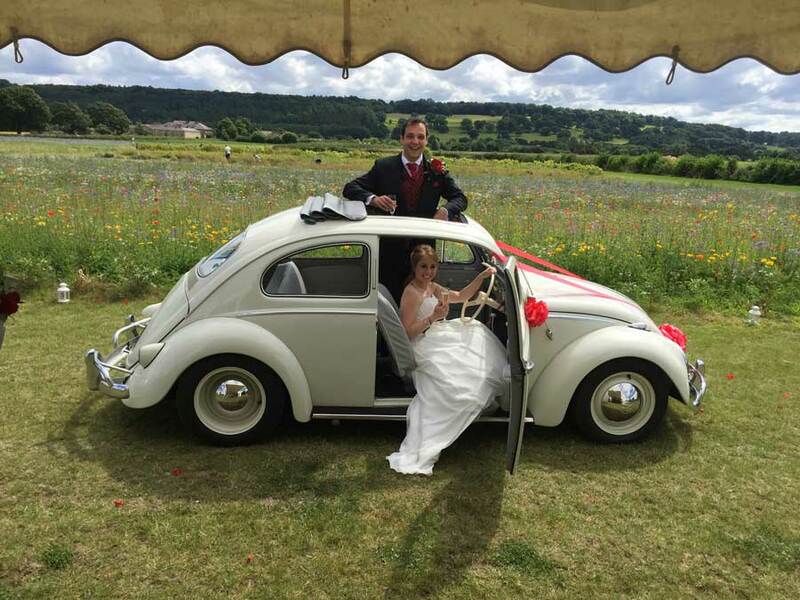 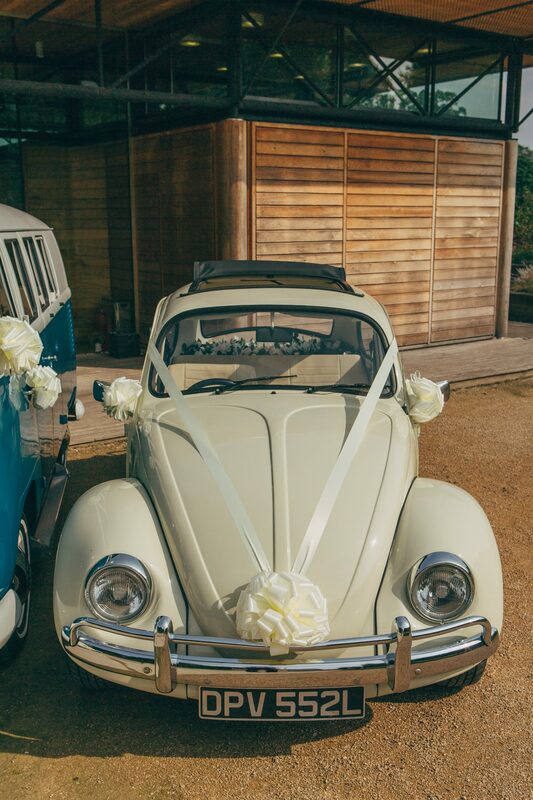 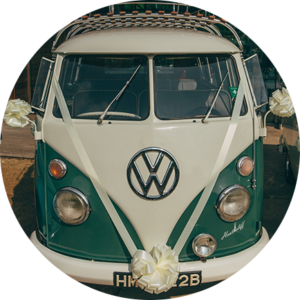 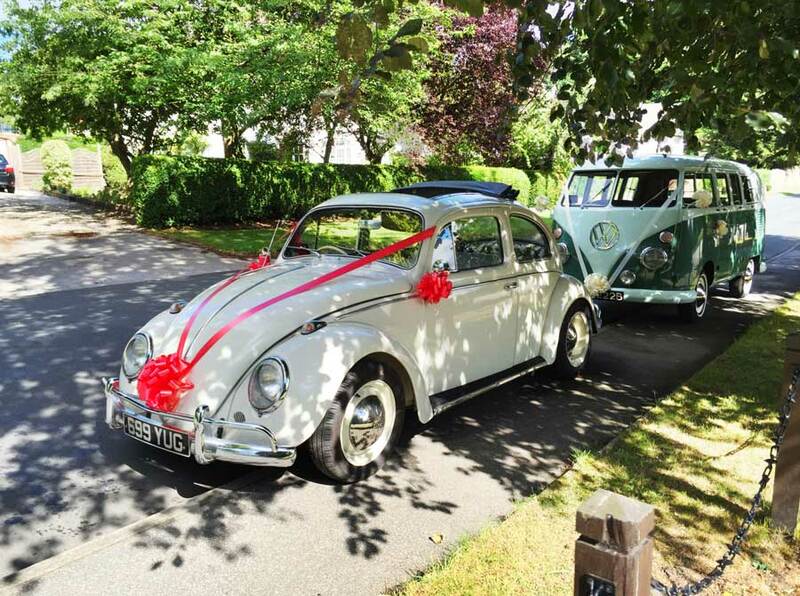 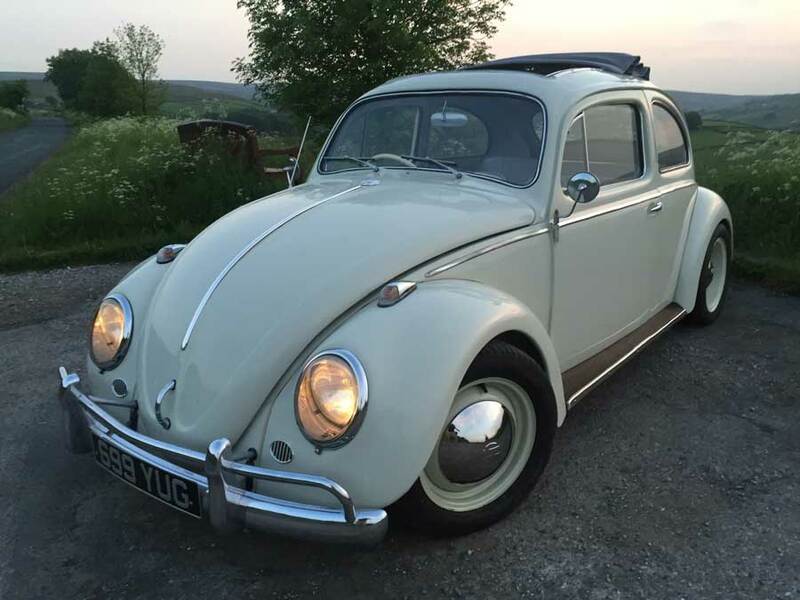 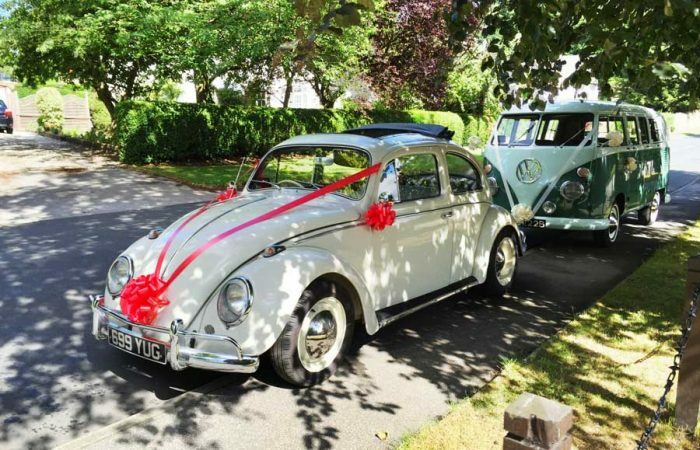 Let us take you on a cool cruise to your ceremony & reception on board ‘Agnes grey’, our 1957 ‘Rag top’ vintage VW Beetle. 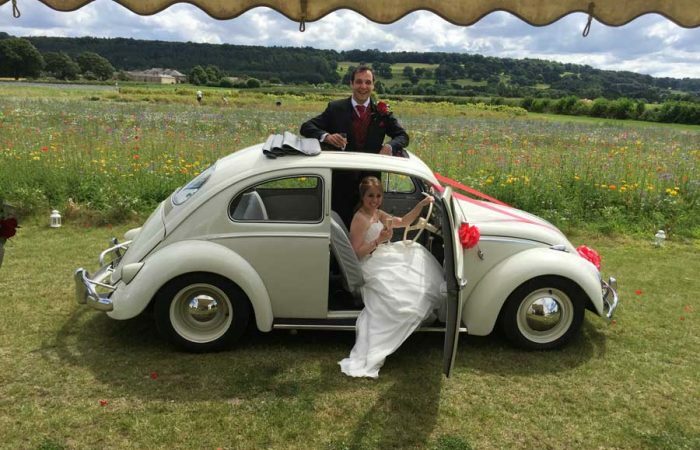 We’ll drive you to your wedding and make your arrival a memorable one with the good vibrations of a Volkswagen Bug to ease you on your way. She is also the same colours as Anne, should you want to cruise in a convoy to the church.